Everyone deserves digital rights. Today, stand up for yours. 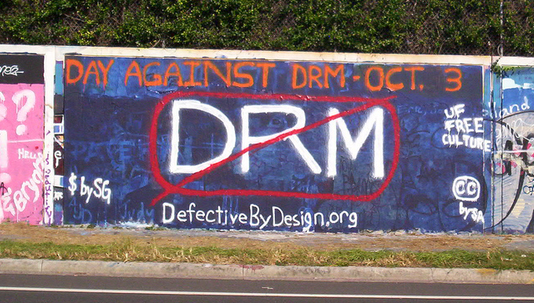 Happy #DayAgainstDRM! 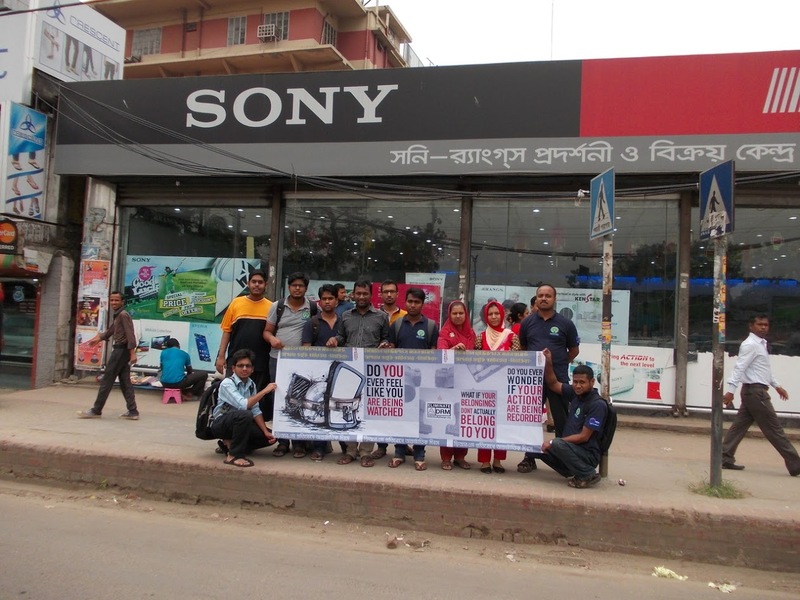 It's time to stand up for digital rights. 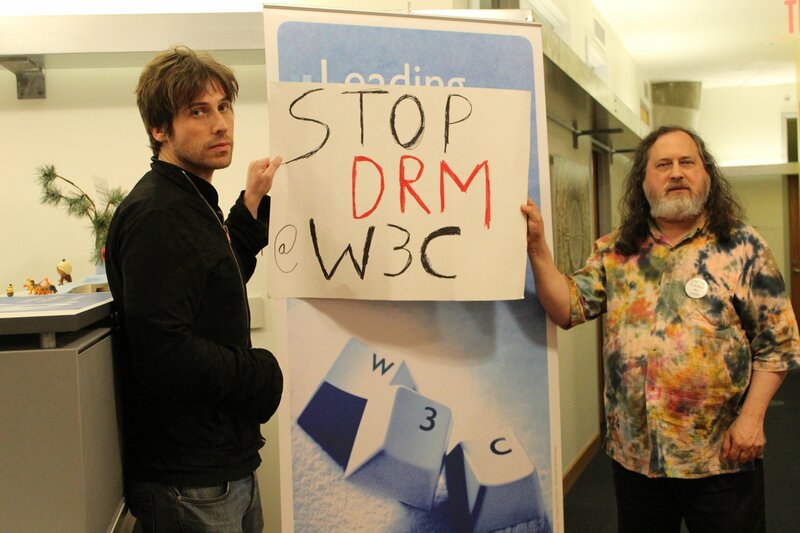 RT if you will take action on the #DayAgainstDRM, July 9. 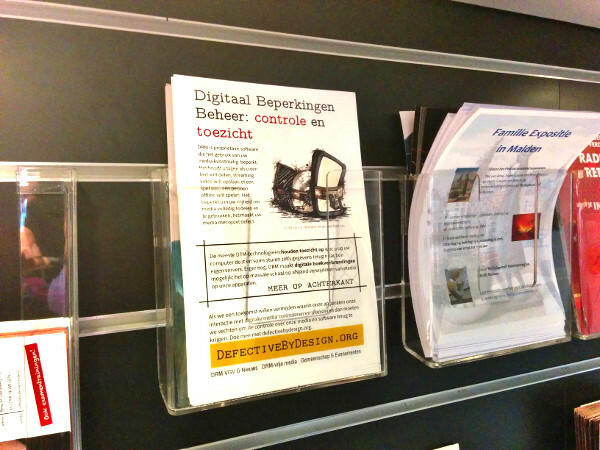 Supporters of the Defective By Design campaign against Digital Restrictions Management (DRM).